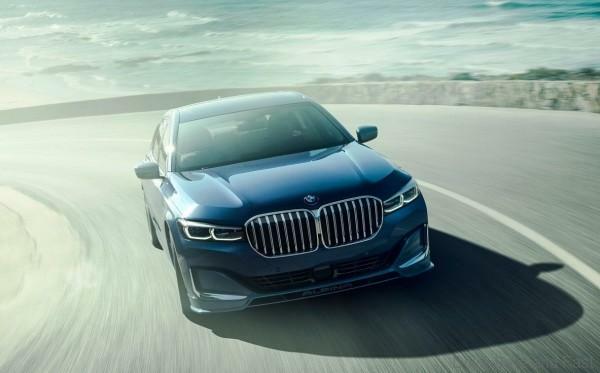 ALPINA are taking the recently facelifted BMW 7-Series and giving it all the performance upgrades you could as for. 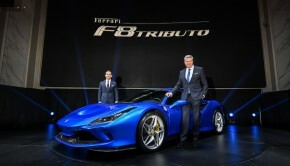 Their car will be called the B7 xDrive sedan and it will be powered by a 4.4-litre V8 engine with two twin scroll turbochargers. 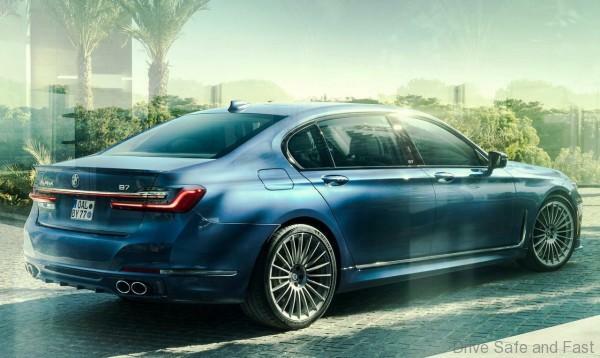 As you might expect, an ALPINA-tuned engine of this configuration is going to be extremely powerful. 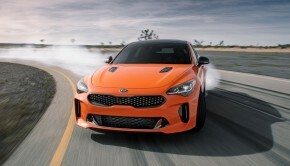 They’re saying it will produce 600 hp and 800Nm of torque, which is enough to get the new B7 going from 0-110km/h in about 3.5 seconds and on to a top speed of nearly 330km/h! 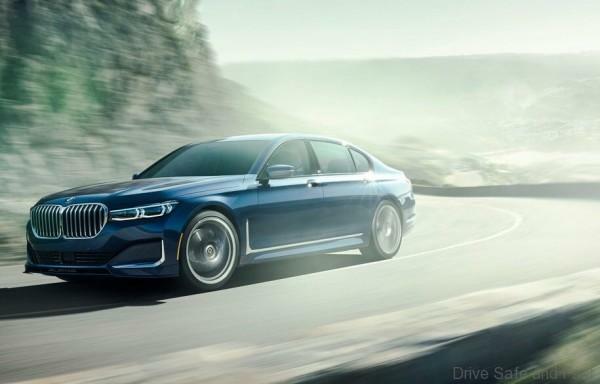 The new ALPINA B7 features the latest generation 8-Speed Sport Automatic Transmission from ZF (8HP76) with close gear ratios and a total spread of 7.81:1. 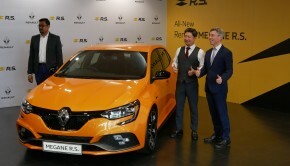 They’ve also fitted a lighter sports exhaust system with active exhaust valves, giving the driver control over its sound profile. 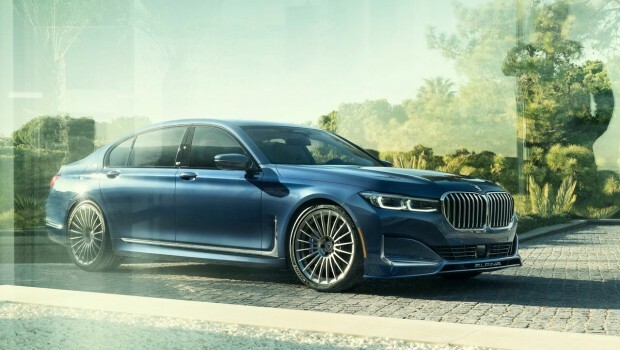 The new ALPINA B7 is fitted with Michelin performance tires measuring 255/40 ZR20 at the front and 295/35 ZR20 at the rear, mounted on 8.5 x 20″ and 10 x 20″ ALPINA CLASSIC wheels. Optional 21″ ALPINA CLASSIC wheels feature a super-minimalistic design – high-density and high-strength aluminium as a result of forging leads to a weight saving of more than 20% of unsprung mass per wheel. The exclusive paint finishes in ALPINA Blue metallic and ALPINA Green metallic are hallmark feature reserved solely for BMW ALPINA automobiles.